How good would it feel to be able to talk? 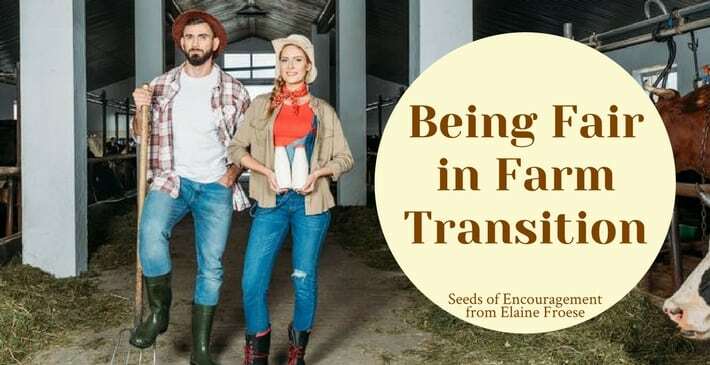 Do you struggle with starting the conversation about the transfer of the farm? You are not alone. Hundreds of farm families have difficulties figuring out how they can discover what’s on the minds of the other farm team members. Some worry about hurting the non-business heirs. They wonder about how to keep the business intact and still be fair. Others are concerned that they wonder have enough money for the lifestyle they want off the farm. Well, now there is a solution. Ten Tools for Talking about Tough Issues is based on common sense conflict resolution skills that work with farm families. This recording of Elaine Froese’s presentation at Farm Tech will help you get the important conversations started. You’ll be able to put key issues on the table, and move those challenges from inside the minds of your farm family to open discussion. 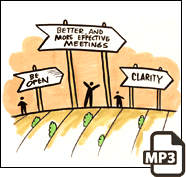 The tools are specific, practical, and based on your intent to stop avoiding conflict. You know you need to start those courageous conversations to get things done so that you have more certainty for your family’s future. Get Ten Tools for Talking about Tough Issues now. Download it to your computer, play it in your pickup and share it with your family. Be the leader who gets your farm team back on track to act, implementing a profitable plan for your farm’s next generation.